True Love. » thereafterish. True Love. » thereafterish. 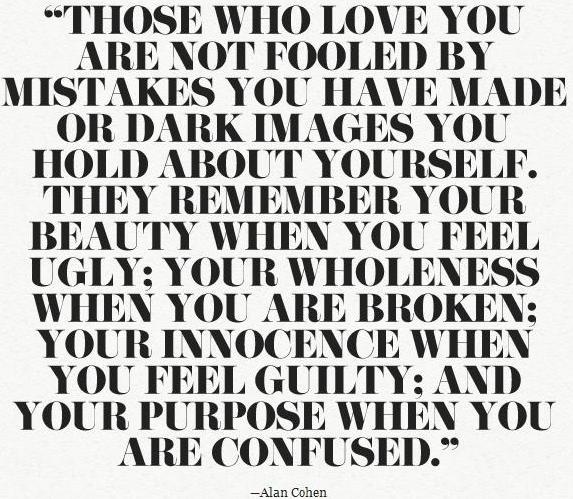 Alan Cohen quote about friendship says it best. I’m lucky to have certain people in my life who are amazing rocks, supports, inspirations. My best friend J is my soul mate and big life event partner in crime. Love you, boo. My closest, oldest partners in partying, good times (and severe bad ones–AP*) and general nerdiness, Kina and A.Damn…we’d travel across the globe (and the space/time continuum) for each other. Our Ohana bros and our Ohana Meg Maur Sully and Marn da Boss…they have been there for us, no matter where, when or what, or how little time they had. Love you. And most of all, I’ve been so blessed by having beautiful, strong and devoted husband, this man to constantly bring me up, motivate me, help me learn and grow. This is for him. Only Bob can really capture the strength, breadth and depth of what I feel right now.